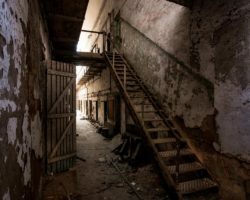 Philadelphia, the birthplace of the United States, has long been a major destination for those hoping to learn about the history of the county. 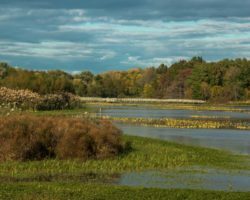 In addition to sites like Independence Hall and the Liberty Bell, there are also many fascinating Revolutionary War sites that surround the city such as Valley Forge, Fort Mifflin, Washington Crossing, and many more. 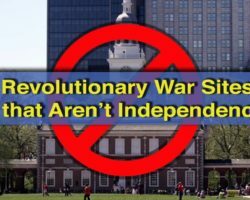 However, until April 2017, there was no central location where visitors can learn about the entire history of the Revolutionary War and the political culture of the young United States. 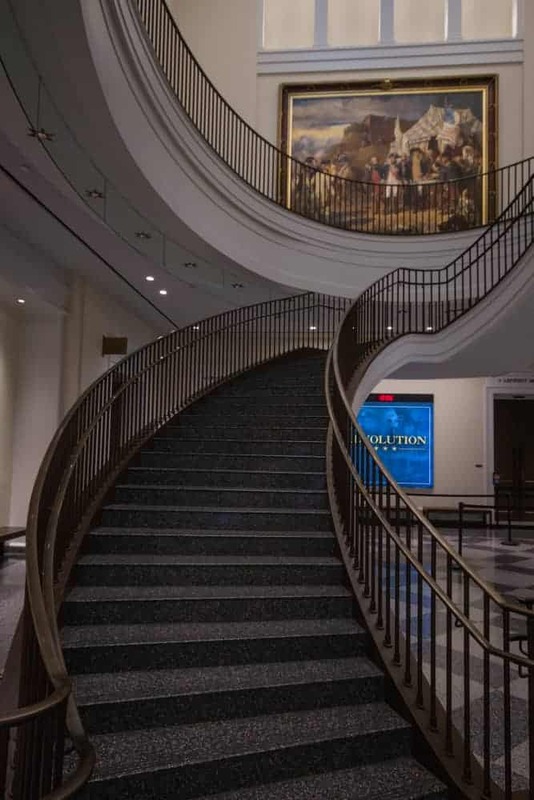 Today, the Museum of the American Revolution, located just two blocks from Independence Hall, is open and tells that story to visitors. The Museum of the American Revolution is located just two blocks from Independence Hall. The Museum of the American Revolution tells the story of not just the Revolutionary War, but also the events that led up to it and the struggles the new nation faced. 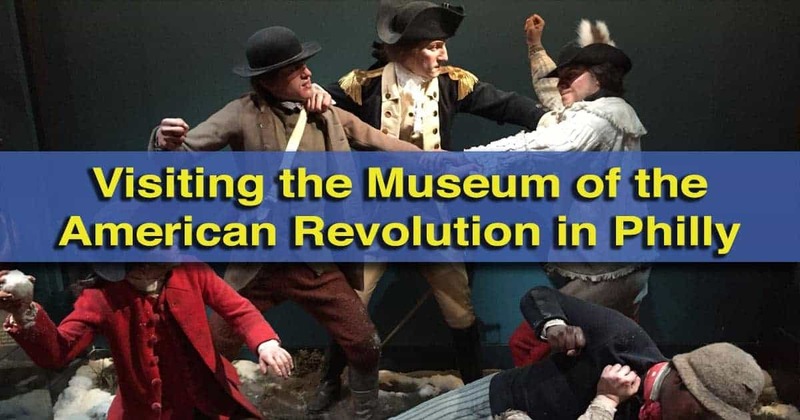 Visits to the museum start with a 15 minute introductory video that gives a brief overview of the events leading up to the Revolutionary War, as well as the key events that occurred during the war. To be honest, I was very impressed at how much ground they were able to cover during this video. The stairs leading up to the second floor exhibits. 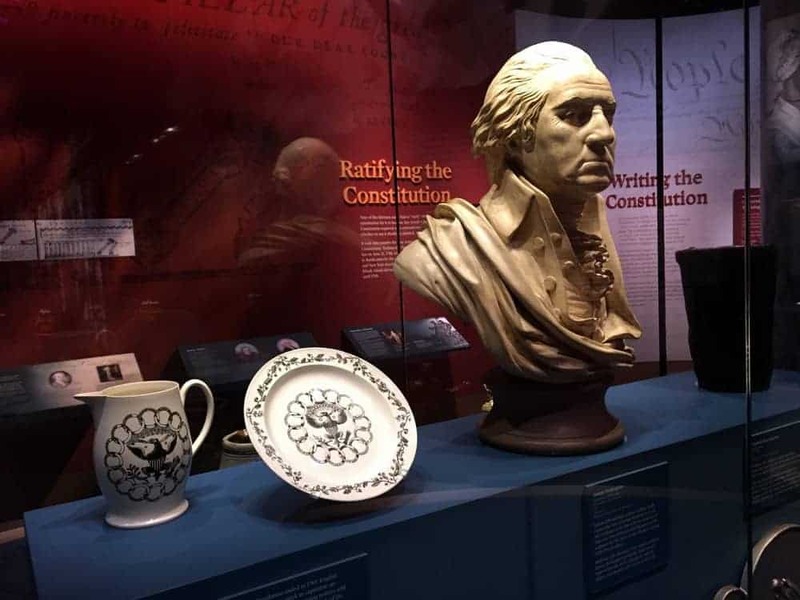 The introductory video also highlights another theme that is touched on throughout the museum: the meaning of “all men are created equal.” I very much appreciated how they discussed in this video and at many other spots in the museum how this phrase didn’t initially apply to slaves, Native Americans, and women. In addition to the main theater, the downstairs area of the museum is also home to the gift shop, a small cafe, and the Patriots Gallery, which offers many interactive activities for children. The Patriots Gallery features interactive elements for kids and families. The museum’s second floor is home to the main galleries of the museum. 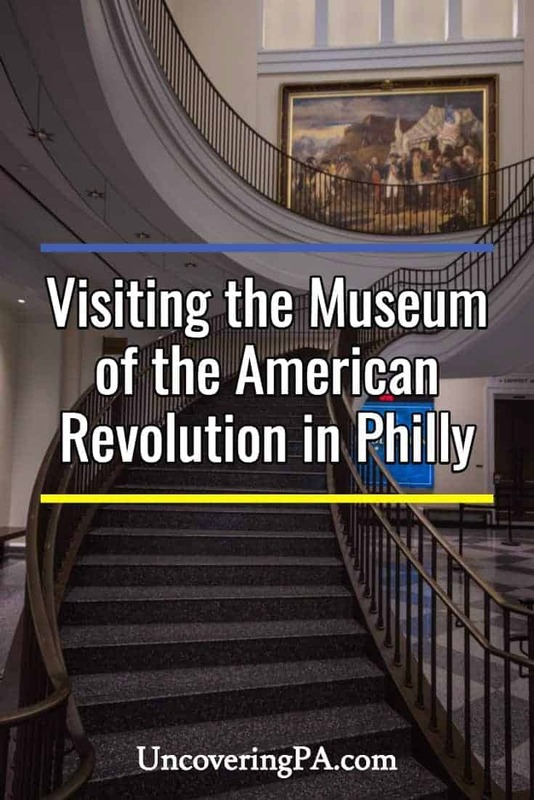 This portion of the museum is divided into four sections: Becoming Revolutionaries, The Darkest Hour, A Revolutionary War, and A New Nation. As visitors work their way through these four connected areas of the museum, there are many historical artifacts, interactive elements, and even documentary videos. 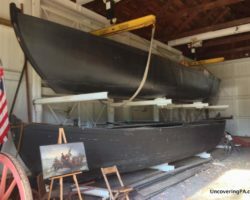 Set amongst displays that are both beautiful and functional, the museum does an excellent job covering an immense amount of history while not making it feel overwhelming. Historical artifacts on display at the museum. 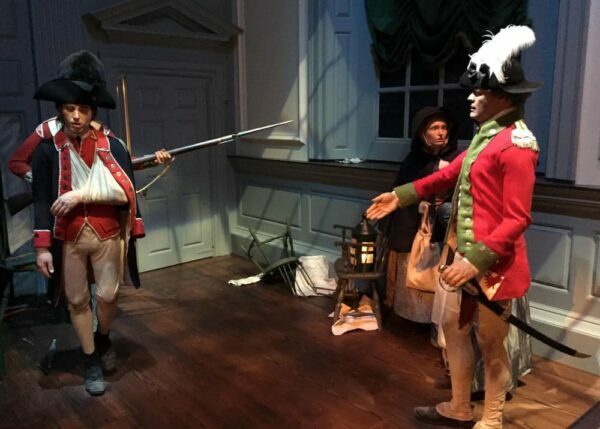 One of the highlights of the museum was the interactive Battle of Brandywine exhibits. 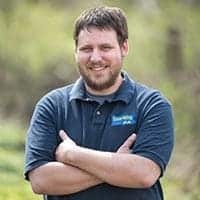 Having been to the Brandywine Battlefield about 45 minutes from Philly, it was fascinating to experience this fully-immersive experience that offers a small look into a Revolutionary War battle, while still being appropriate for visitors of all ages. 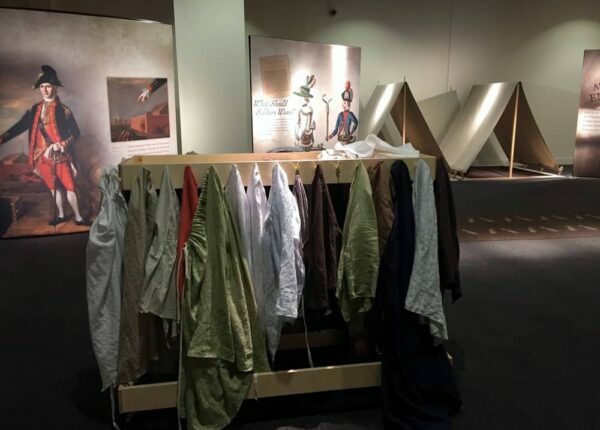 The most impressive artifact at the Museum of the American Revolution has to be Washington’s war tent. Housed in its own theater, this was the tent that George Washington used as his headquarters throughout the Revolutionary War. It’s somewhat miraculous that this artifact survived in such great condition throughout the years. A bust of Washington in the exhibit area. The tent was built in Reading, Pennsylvania, while the Continental Army wintered in Valley Forge and was used often by Washington through the remainder of the war. The tent is housed in a theater, and visitors can see it from a distance at the conclusion of a 10-minute video about the leadership of George Washington. In many respects, the chance to see what is sometimes called “The First Oval Office” is worth the price of admission on its own. The museum is full of many well-done dioramas. While the museum isn’t overly large, the many videos and thousands of artifacts on display could take all day to see. However, the museum also offers suggestions in its brochure of its can’t-miss displays, which helped me to know how to spend my few hours at the museum. Overall, I was very impressed by the Museum of the American Revolution. 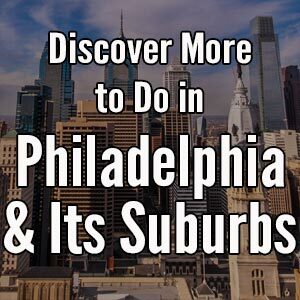 It’s a perfect complement to the Revolutionary War history located blocks away at Independence Hall and scattered throughout the Philadelphia Region. 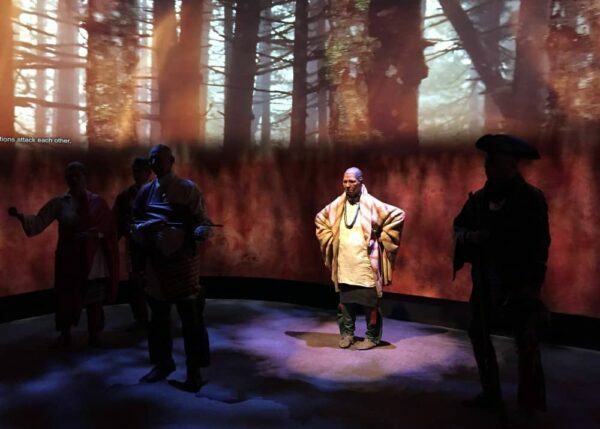 A diorama of Oneida Indians explains their decision to back the United States in the war. 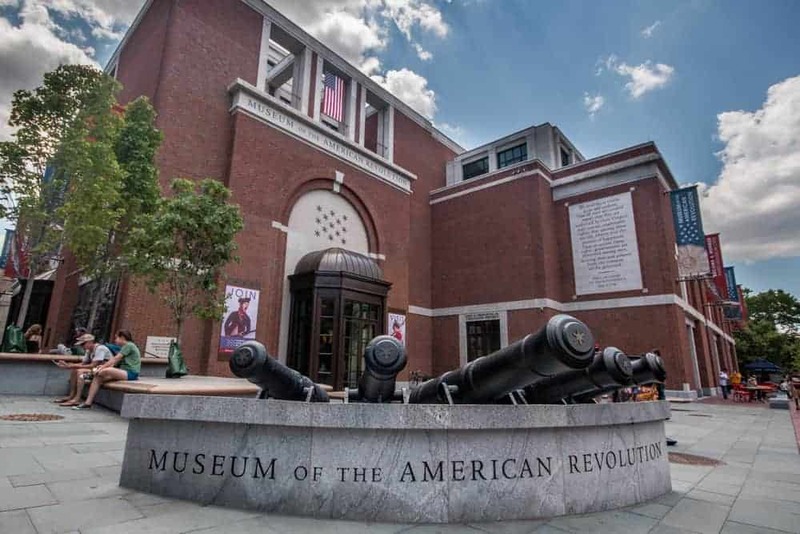 If you want to get a great overview of the war and some context for many of the other must-visit places in Philadelphia, don’t miss this great museum on your next visit to Philadelphia. Tip: Tickets are timed for 20 minute increments. Pre-purchasing your tickets online not only allows you to skip the ticket line, but also avoids having to wait to enter the museum on busy days. 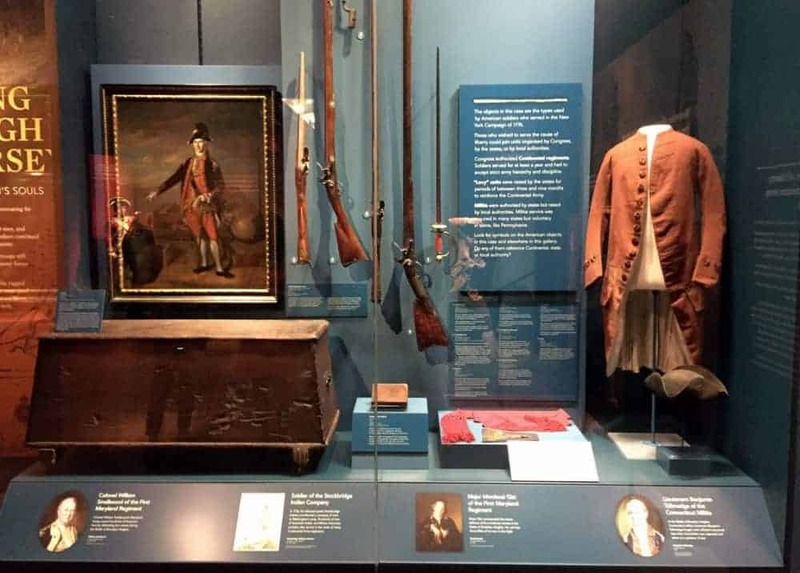 Note: My visit to the Museum of the American Revolution was hosted by the site. However, the opinions expressed are my own. Open 9:30a-7p during the summer.